After being shipwrecked somewhere in the Pacific Ocean, Edward Prendick finds himself stranded on a strange and deceivingly breathtaking South Seas island where two other people live, a doctor Moreau and his assistant. 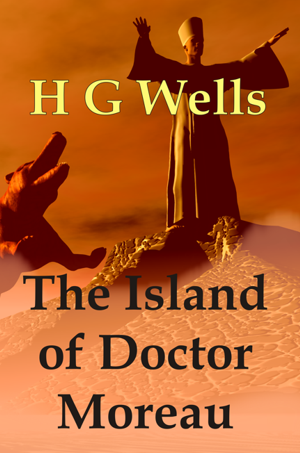 Soon Pendrick discovers the evil and sadistic doctor has been experimenting on the animal inhabitants of the island, creating bizarre proto-humans. Will Pendrick become Moreau’s next test subject? 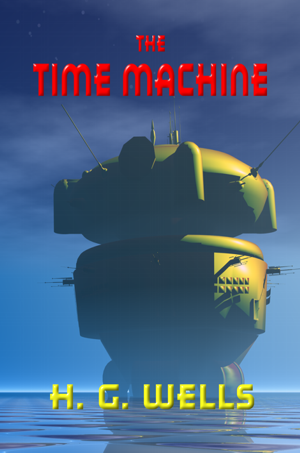 “The Time Machine”, H.G. Wells’ classic science fiction story, is generally credited with the popularization of the concept of time travel using a vehicle that allows an operator to travel purposefully and selectively. The Time Traveller, a scientist and inventor, developed a time machine and travels to the year A.D. 802,701 in the future. He finds a peaceful race, the Eloi, who are unimaginative and incurious about the world.